We provide professional tree services for both trees and hedges. 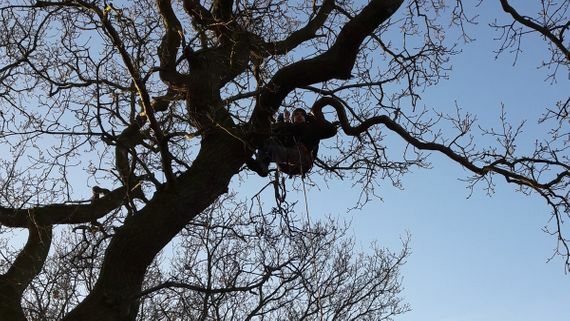 Based in Macclesfield, Cheshire, our knowledgeable arboriculturists manage all types of tree work with care for both the trees themselves and for the safety of the public. Whether you're looking for regular maintenance, help with tree removal, or hedge trimming, you can trust LCS Landscapes & grounds to apply the correct techniques so your trees stay healthy and looking their best. We'll always advise on the best time of year to prune the particular type of tree or hedge, as well as on recommended trimming intervals. For further details on our tree removal and hedge cutting services, call us, in Macclesfield, Cheshire.